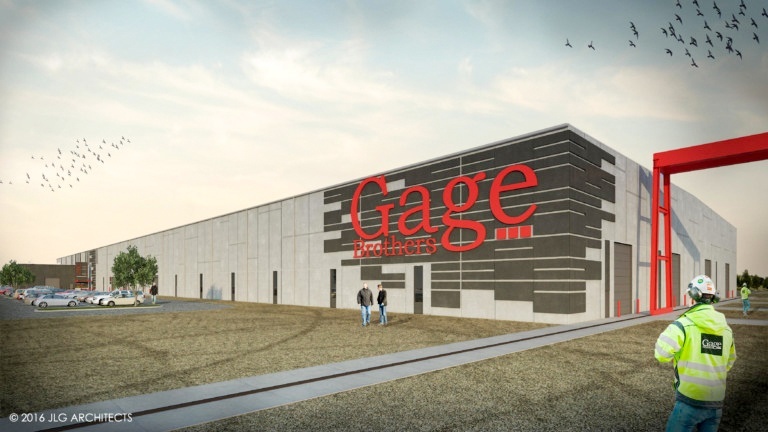 After more than three years in the planning stage, construction has begun on a new headquarters for Gage Brothers in Sioux Falls, South Dakota. Fiegen Construction will work hand in hand with Gage Brothers on the $40 million facility, which is slated for completion in January 2019. Gage Brothers, a highly-respected firm with a reputation for exceptional concrete construction work earned over more than a century in business, will now be building a new home for itself. This large and prominent project expected to be a boon to the local economy, calls for the construction of a 210,000-square-foot headquarters and plant on a 45-acre site located in northeast Sioux Falls. The plant itself will be the most automated and efficient precast plant in North America when finished and the facility will increase Gage’s manufacturing capacity by as much as 60 percent. The plan also calls for a large cafeteria, locker rooms, and conference and collaborative areas. 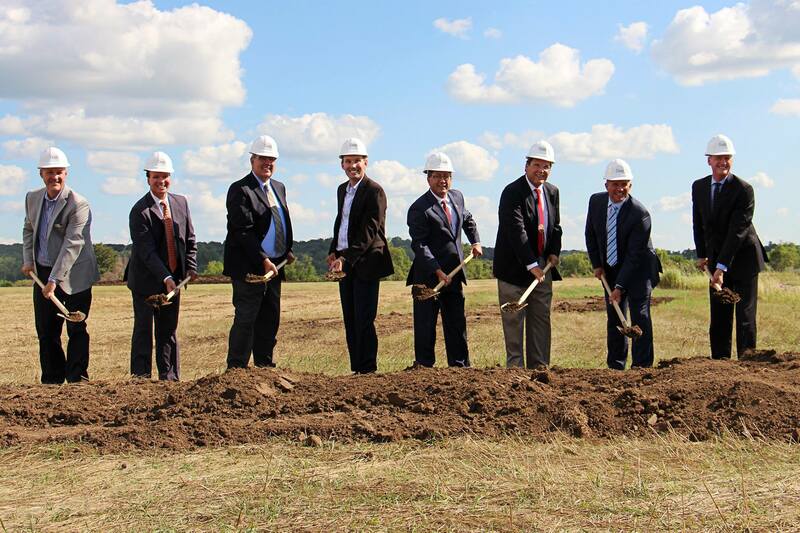 A July groundbreaking at the new site at 2800 North Bahnson Avenue kicked off the construction phase. When the new facility is completed, Gage Brothers will move from its current 12th Street location, where it has operated since its founding in 1915. Fiegen noted that not only will the new facility be visually attractive, but efficiency will be greatly expanded. The consolidated headquarters and plant—designed by JLG Architects—will bring machinery and employees together in one location in contrast to current operations which are dispersed among 16 separate buildings. 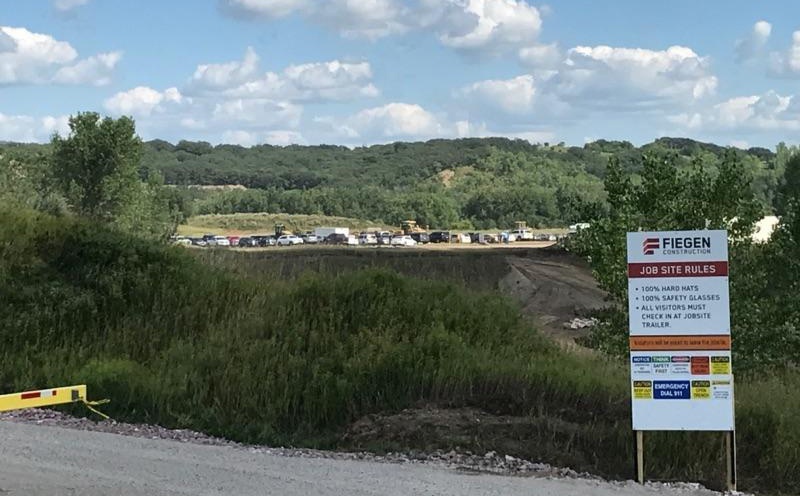 While today 45 percent of production employees work outdoors, the new facility will allow up to 95 percent of Gage Brothers’ production workers to be indoors. In an interview with the Sioux Falls Argus Leader, Gage Brothers president Tom Kelley revealed that business growth had exceeded existing capacity to the point where the company had to turn away work. The new manufacturing facility will correct this, and also allow the company to expand beyond South Dakota, Minnesota, and Iowa, where nearly all of the company's work is currently based. Kelley also anticipated benefits for Gage Brothers employees, who currently number about 250. 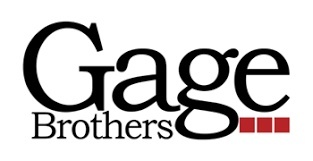 Stay tuned as the Gage Brothers’ new headquarters and plant project proceeds—we will keep you updated here.